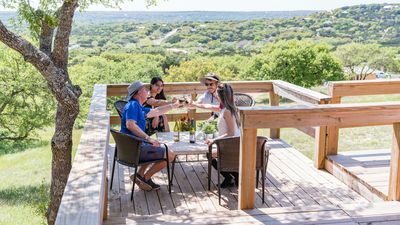 Welcome to your ideal Texas Hill Country getaway. 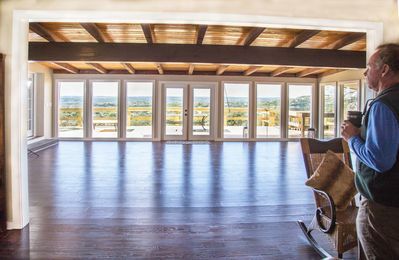 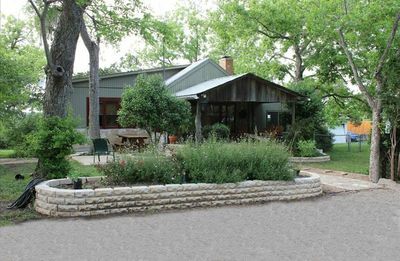 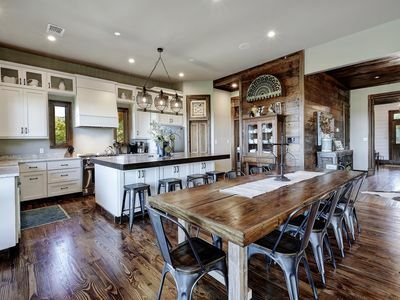 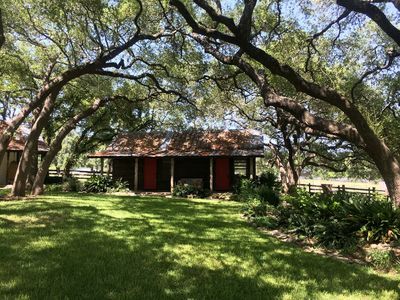 Stay on 50 acres of beautiful valley with a unique 360-degree view of the hills just outside of Wimberley. 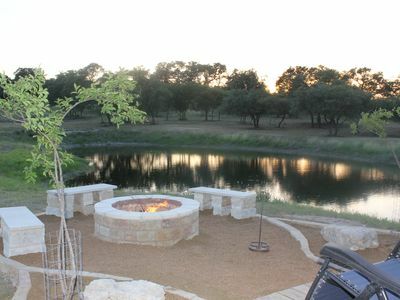 Take a dip in the lagoon-style pool surrounded by acres of pasture. 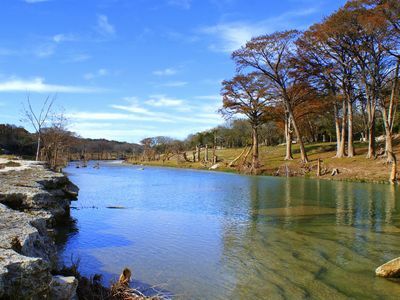 Enjoy the short walk to the Blanco to one of the river’s most scenic areas. 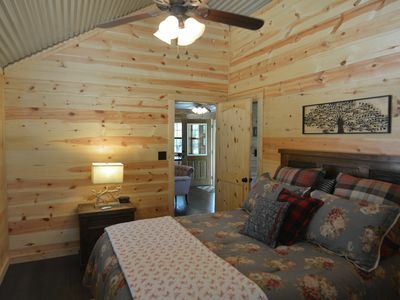 Or make some hot chocolate in your cabin and take some carrots to the horses to make some new friends. 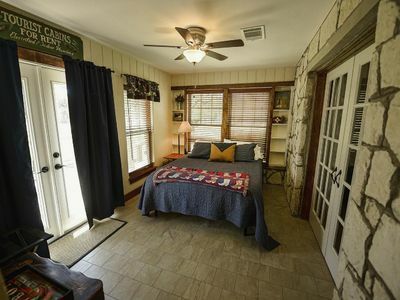 Inside, you'll find vintage records to play as you relax with coffee and a book. 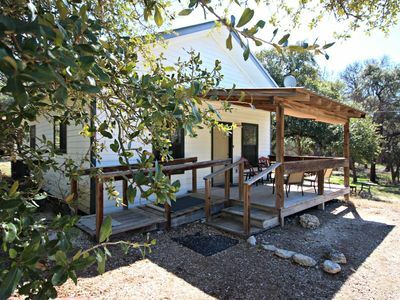 Or, just sit on the antique porch glider and watch the longhorns graze as you catch the sunset. 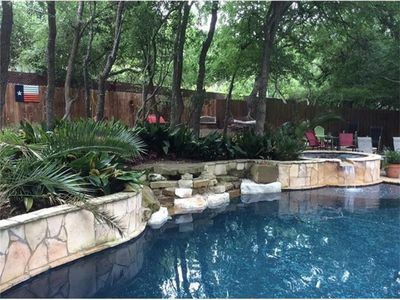 No matter how you choose to spend your time here, it will be time worth spending. 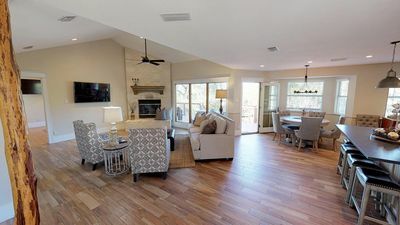 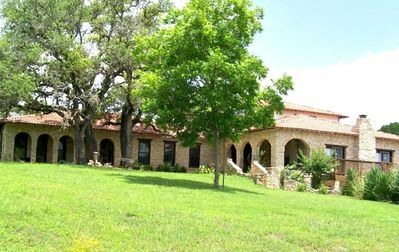 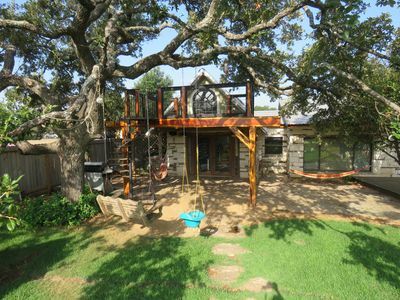 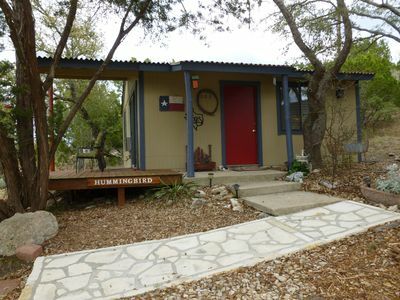 Cool Cottage close to Bobcat Stadium, Texas State and San Marcos River! 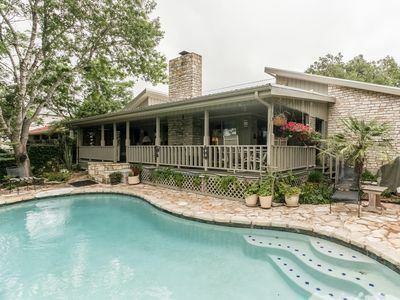 Gorgeous Cypress Creek & Hill Country Views-Swimming Pool-Covered Porch-Views! 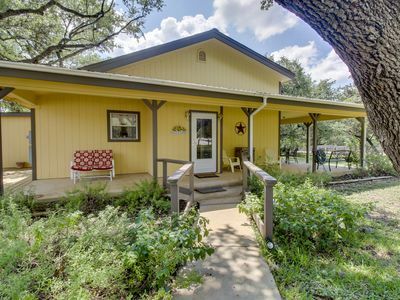 Dog-friendly home with a wrap-around porch, close to the river and town! 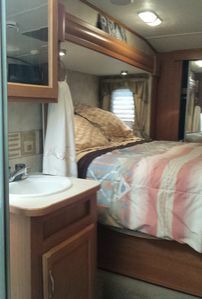 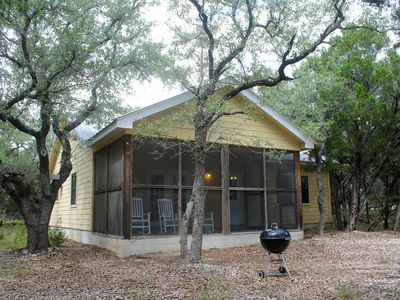 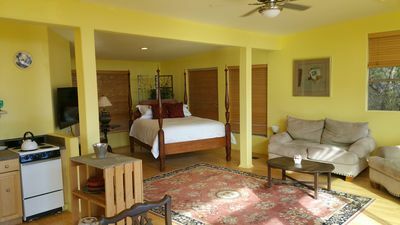 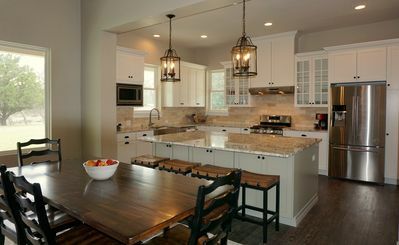 Windhaven Cabin- Your Peaceful Wimberley Getaway!